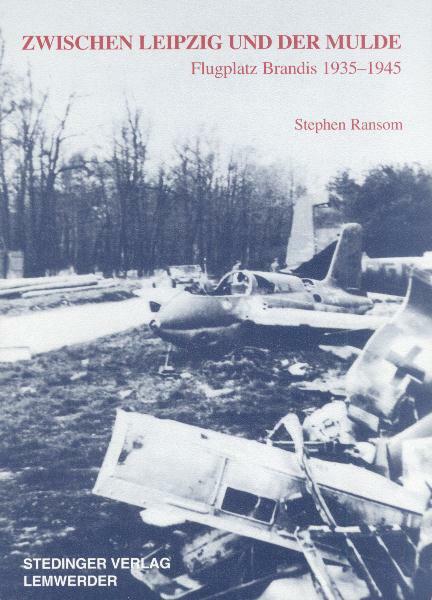 Stephen Ransom's book on the history of Brandis airbase. Includes one chapter on Komet operations, and appendices with based aircraft and crashes. The cover picture of "White 05" is unique.